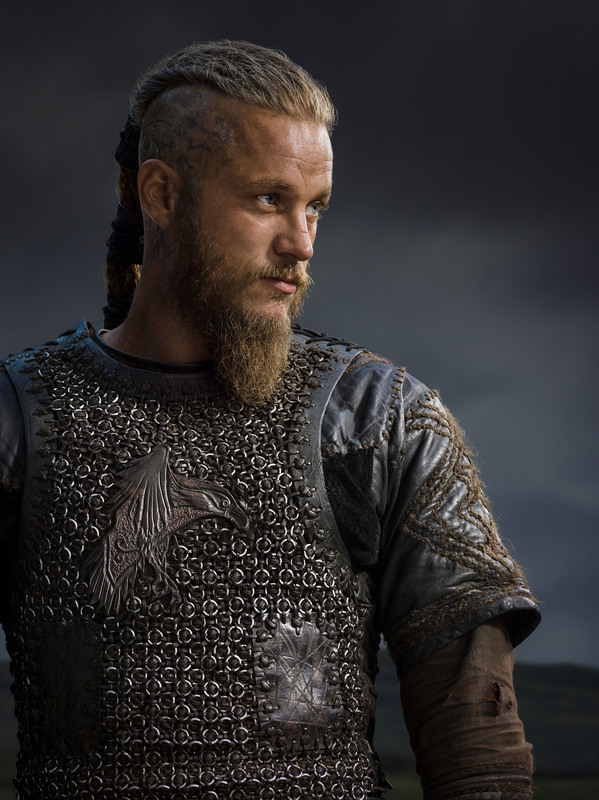 Vikings Season 2 Ragnar Lothbrok official picture. . HD Wallpaper and background images in the Vikings (TV Series) club tagged: photo vikings season 2 official picture ragnar lothbrok travis fimmel. This Vikings (TV Series) photo contains breastplate, aegis, and egis. There might also be brigandine, armor plate, armour plate, armor plating, plate armor, and plate armour.